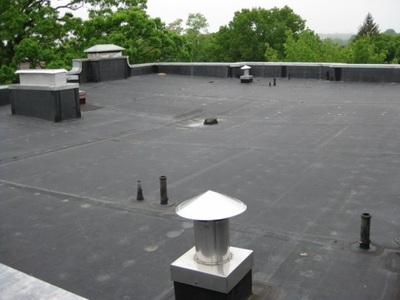 In addition to thousands of residential roofing and construction services, each year we service large Federal and Municipal contracts. 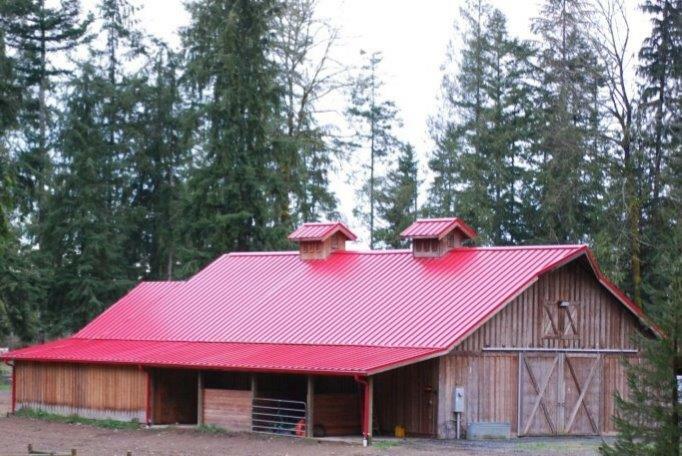 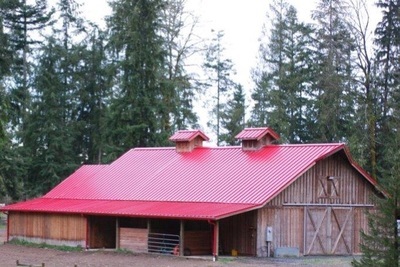 From residential metal roof installation to large flat commercial projects, we can accommodate and advice you on any type of roof you are looking for. 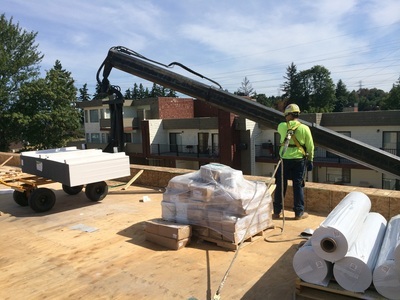 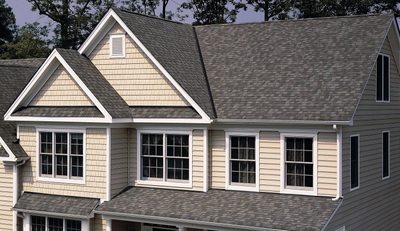 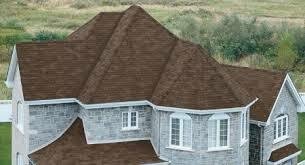 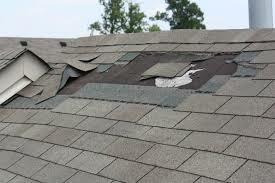 So for your upcoming home improvement project, choose D&D Construction because we have the experience, are family oriented, and will offer the highest standards of service to you as one of the most trusted roofing contractors in Algona, WA.